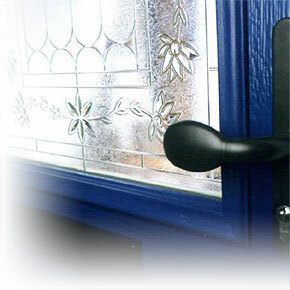 There is a wide range of composite door styles, plus glazing and hardware options that offer the opportunity for your door to be unique. The images above should be used as a guide only. "Thank you so much for coming out to us so quickly and doing such an excellent job."